304 Pages of color photography featuring the greatest Panteras ever modified. 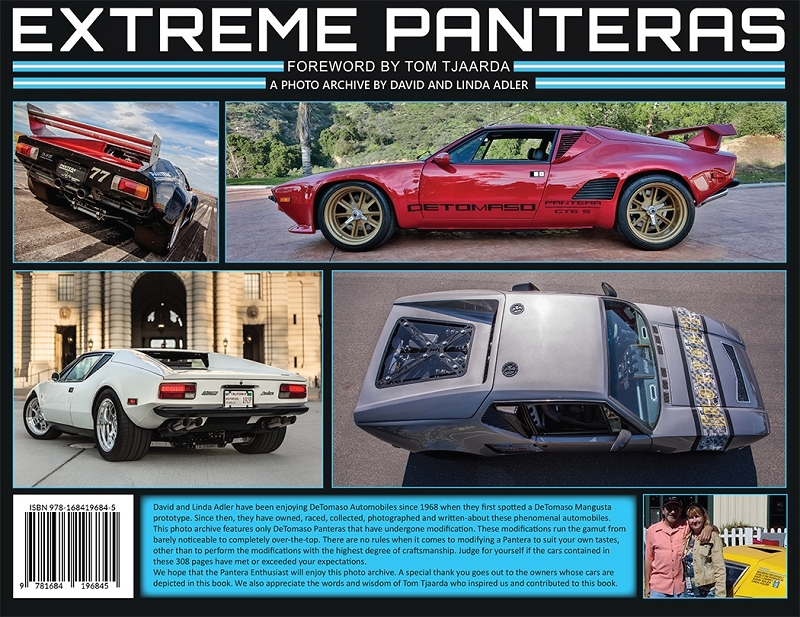 304 Pages of beautifully photographed, modified DeTomaso Panteras. 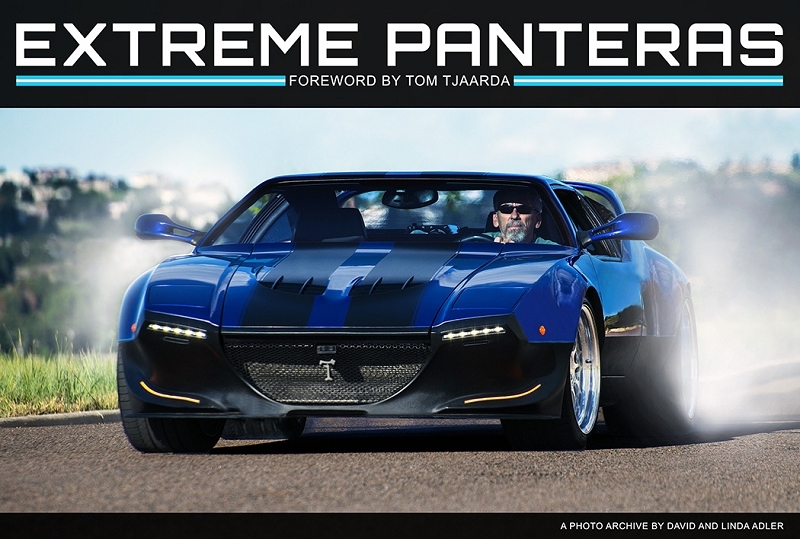 Foreword written by Tom Tjaarda revealing his personal thoughts about modified Panteras along with his final interview with the authors. Book size: 11 X 8.5 inches. Landscape-style. Weight: 3.5 pounds. Hard-bound. The authors: David and Linda Adler have owned and driven all types and forms of DeTomaso Automobiles. 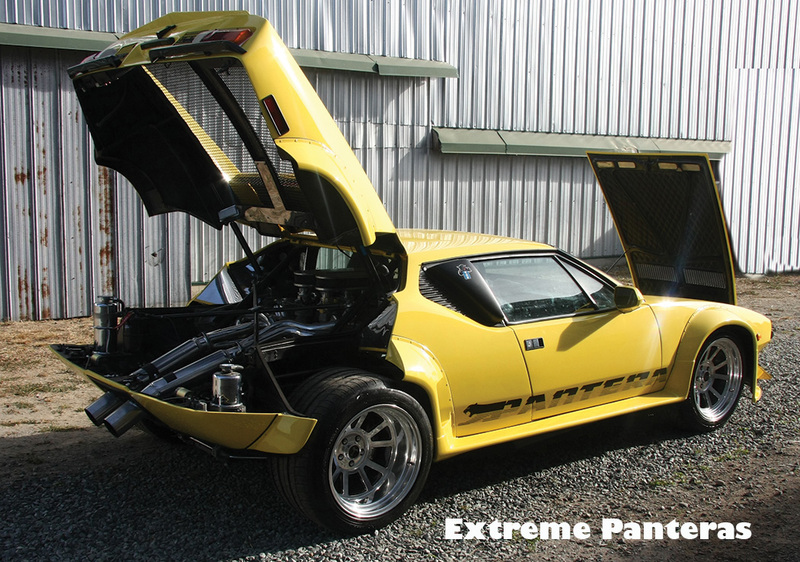 Modified and Extreme Panteras have always been especially interesting for them. This is their third book about the DeTomaso marque. This photo archive captures a broad selection of Panteras reflecting very minor changes to completely over-the-top modifications. 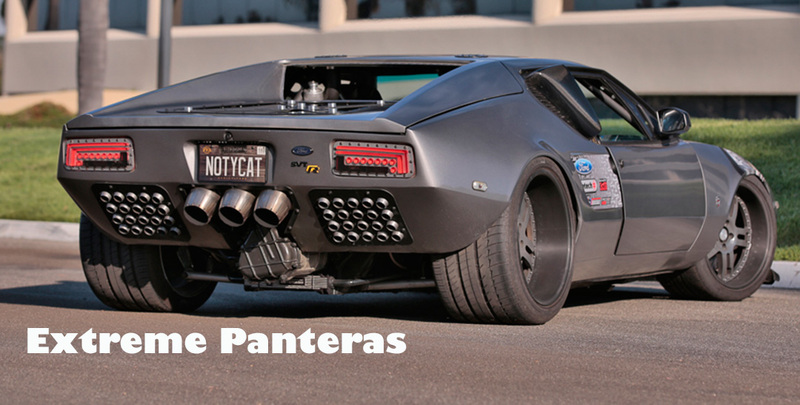 Presenting Panteras from 1972 to the present, the reader can view the craftsmanship as well as the unique artistry of modifications that Pantera owners have made to their cars. This book has minimal amounts of text and is meant to be a photo archive. Large color photos were given priority over text. 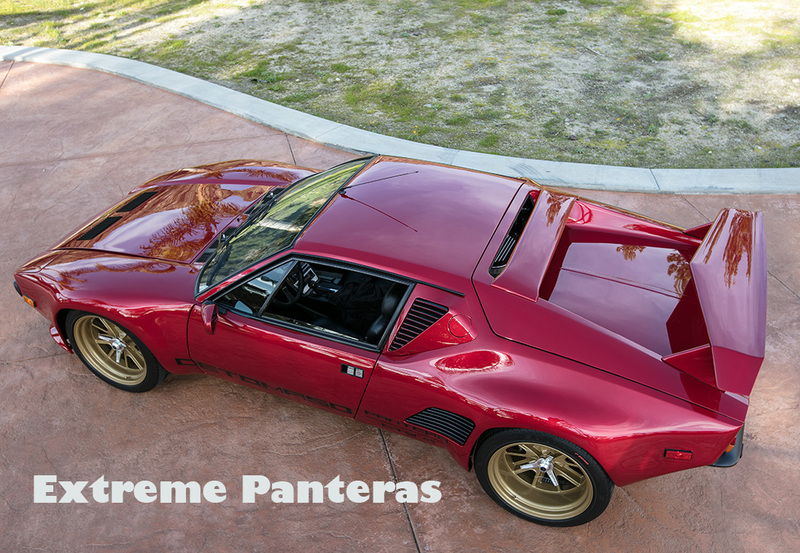 Many Pantera club member's cars are shown along with national and international based Panteras. Photographs taken are by some of the world's top automotive photographers. 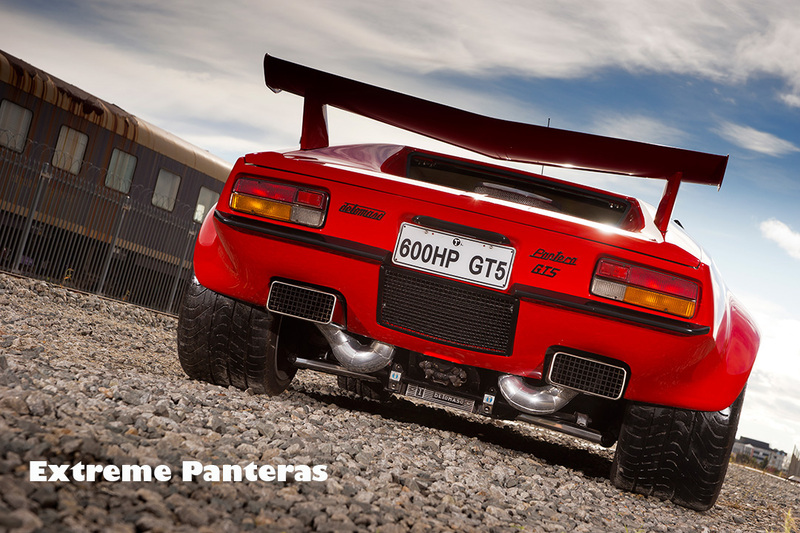 Recommended for all DeTomaso owners and enthusiasts who can appreciate Panteras that have been modified. Original cars are not shown in this title. You are purchasing directly from the Publisher. International shipping is available. Please request your shipping cost. Personal autographs available. Please request when ordering.